Just as there are no born leaders, no one is born born with confidence. It comes with experience and practice. As adults, we experience life events that make us feel confident. Perhaps you helped your child understand a life or school lesson, reached an important work milestone, or completed a DIY project on your home. While none of us feels confident all the time, cultivating confidence and living more confidently can improve our lives in many ways. A confident person feels comfortable within themselves. They live their values and beliefs, make decisions easier, respect others and are grateful. The other side of confidence is doubt. While doubt can be healthy in small doses, too much creates indecision and the loss of self-efficacy. When we remain in an indecisive mindset, our progress falters and our goals slide out of reach. 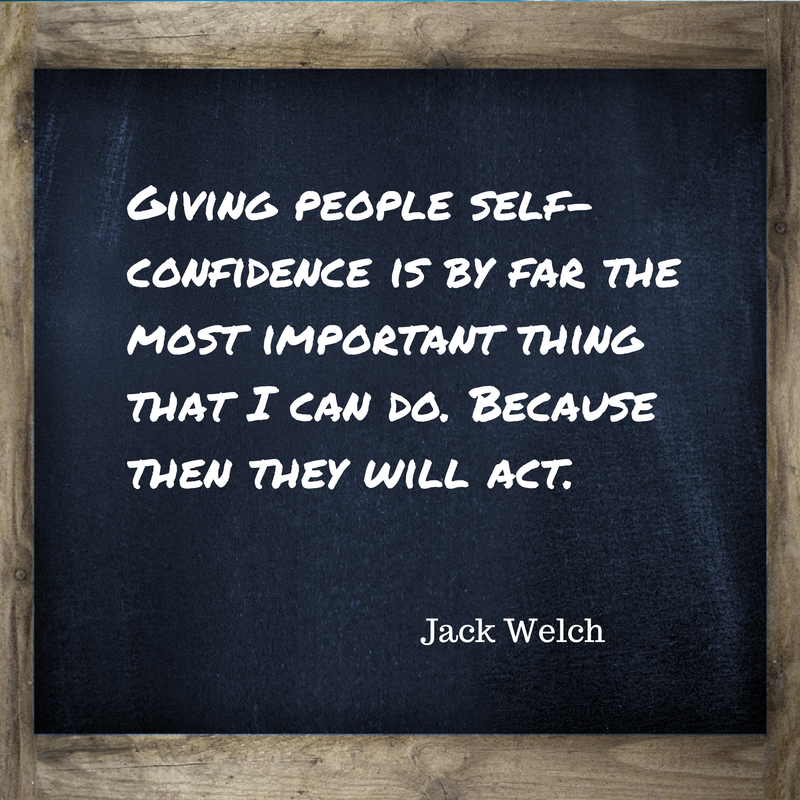 You can increase your confidence simply by making decisions. Nurturing the habit of decision making builds confidence by moving you from a state of inaction to action. Inaction drains you confidence and sense of empowerment. Action generates progress and feelings of accomplishment. Even if your decision turns out to be incorrect, simply learn from the experience and continue to move forward. A second habit is to take a few moments each day to visualize past accomplishments that gave you confidence, and re-experience those positive emotions. Avoid or minimize your exposure to negative people. They drain your energy and have little or nothing to add, other than why you can’t or shouldn’t take action. Finally, develop self-care habits so you feel your best. This can include exercise, mediation, hobbies, volunteering or spending time with family and friends. Cultivating these habits will recharge you and give you more energy to live with greater self-confidence. Gregory Alford, MS. Psy., is founder of Accelerated Coaching & Consulting, LLC., and specializes in business, leadership and life coaching. Learn more at http://acceleratedcoachingandconsulting.com.